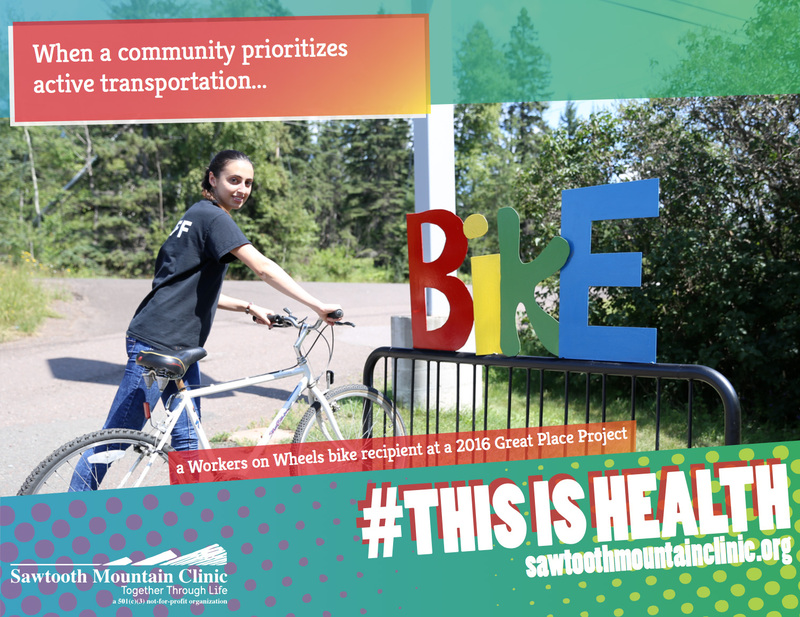 At Sawtooth Mountain Clinic, we know that health grows in the community. 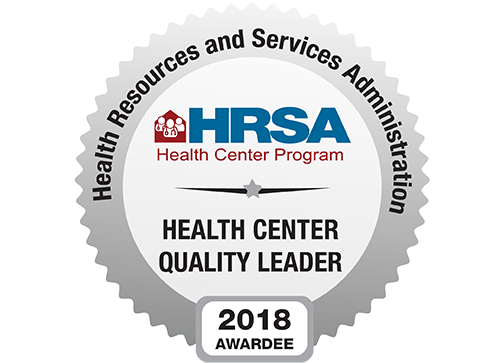 To help nurture this growth, we work in partnership with community organizations, committees, and local government to create healthier communities. We promote active living, healthy foods, creative placemaking with the Great Place Project, and local policy development. 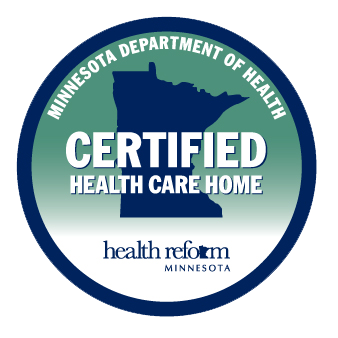 These initiatives are undertaken with support from the Statewide Health Improvement Partnership and additional funding from the Center for Prevention at Blue Cross and Blue Shield of Minnesota.